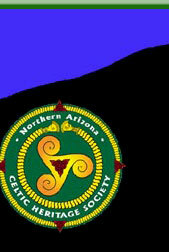 MEMBERSHIPS are an essential part of the existence of the Northern Arizona Celtic Heritage Society. Your financial support ensures a year 'round program of educational, cultural, social and fun activities (see About Us, Activities and Contributions). We offer several types of memberships, and encourage everyone to become an active member in the Society. Individual memberships are $10 per year, with e-mail newsletter. Family memberships are $15 per year, with e-mail newsletter. Life Memberships are $150, and include the newsletter. 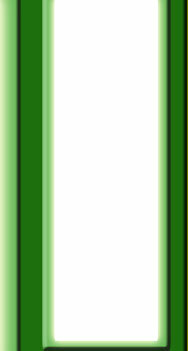 NACHS takes no responsibility for the accuracy of information contained within the following sites. SPONSORSHIP involvement in NACHS is similar to memberships in that they are essential for the financial support of the Society. 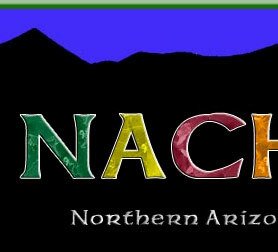 The Northern Arizona Celtic Heritage Society is seeking both in-kind and cash sponsorship opportunities. In return for sponsorship we offer high-profile signage at various events including the Arizona Highland Celtic Festival and links on our website. Hufford, Horstman, Mongini, Parnell & Tucker, P.C. Disclaimer, please note: The Northern Arizona Celtic Heritage Society does not disclose, sell, disseminate or otherwise divulge the identity of or any information about any person who visits its web site. NACHS cannot, however, make the same assurances for any web sites that link to or from the NACHS site. 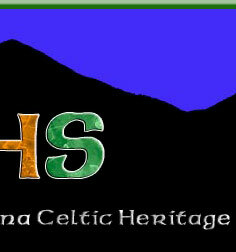 The Northern Arizona Celtic Heritage Society may publish the names of contestants, donors, sponsors, members, etc. in its annual festival program, but does not sell or market its mailing list.